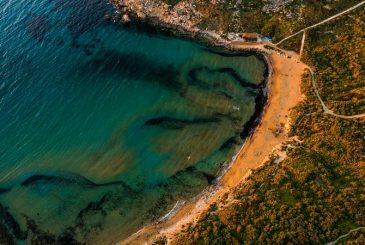 Azure Ultra is proudly sponsoring the work of local fashion photographer Keith Darmanin at the photographic exhibition happening during the 2016 Malta Fashion Week. 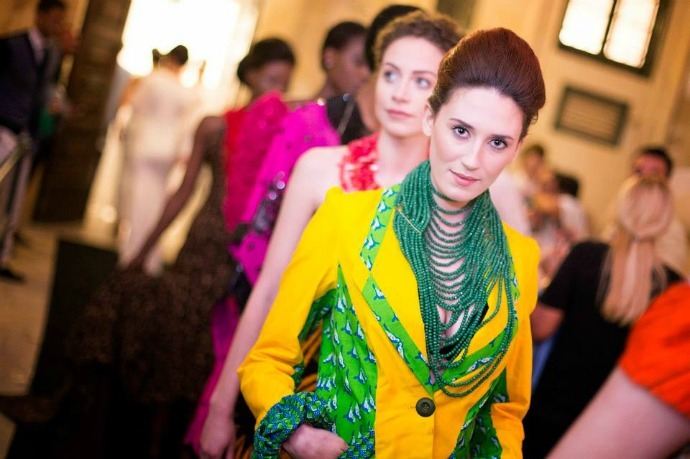 Fashion Week, which takes place annually, is organised as part of a wider network of similar global fashion events. Having grown in popularity with each edition, this yearly appointment attracts numerous visitors and extensive media coverage on both a local and international scale. 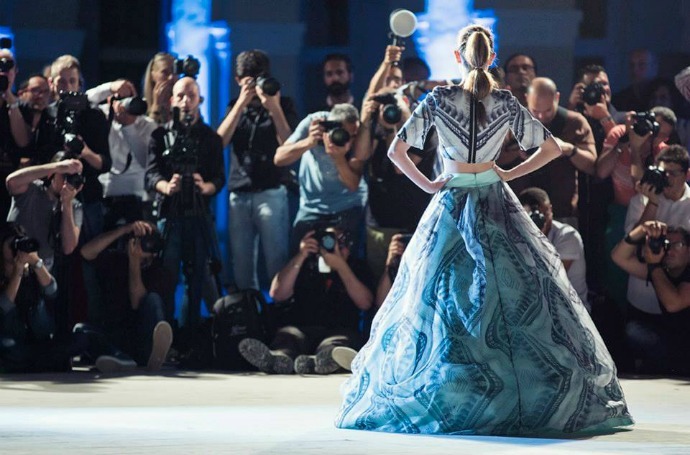 Every year, the Malta Fashion Week generates great coverage in the local and international media. 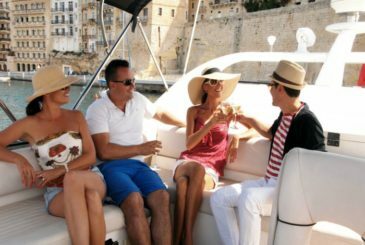 Known in the local photographic circle as Kitz Klikz, Keith’s involvement with the Azure Ultra brand has seen him conduct photo shoots that capture the stunning looks and stylish lifestyle enjoyed aboard its fleet of Sunseeker yachts. Azure Ultra is keen to promote and support local talent alongside a number of luxury brands during this hugely anticipated week-long celebration of high fashion and creativity. 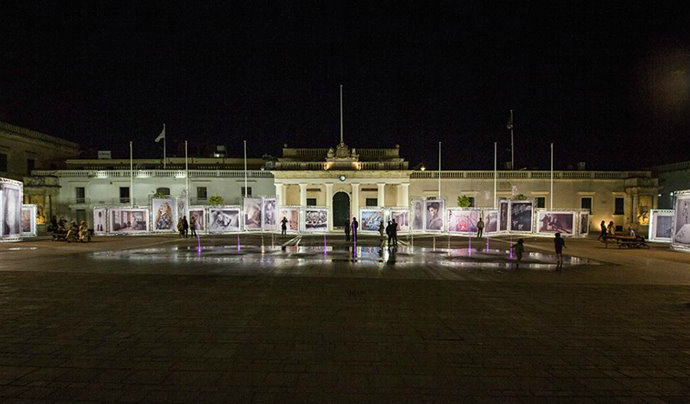 The Malta Fashion Week photographic exhibition will illuminate St George's Square in Valletta. The photographic exhibition will be the first event of the 2016 Mercedes-Benz Malta Fashion Week, and its official opening is set to take place this Saturday 14th May at 8:30pm in Valletta’s magnificent St George’s Square. Two photographic entries by Keith Darmanin will feature as part of a series of large format prints by local and internationally renowned photographers. The exhibits, which will be lit up daily until midnight, will remain freely accessible to visitors from the public throughout the week. Designers lay a few final touches on a model before her catwalk appearance at the Malta Fashion Week. Now in its 18th edition and reputed to be Malta’s largest event of its kind, the 2016 Mercedes-Benz Fashion Week will present the most promising names in local haute couture – ranging from designers and models, to stylists and make-up artists, photographers and fashion writers. 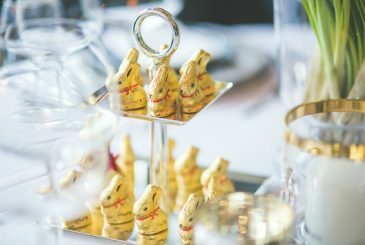 The programme of activities will also include spectacular shows by international designers, cultural events and fashion parties, culminating in the highly anticipated Malta Fashion Awards evening being held at Fort St Angelo on Saturday 21st May. Azure Ultra wishes Keith Darmanin and all other participating creatives a good dose of well-deserved success and exposure at this year’s Malta Fashion Week. All images by Keith Darmanin - Kitz Klikz.